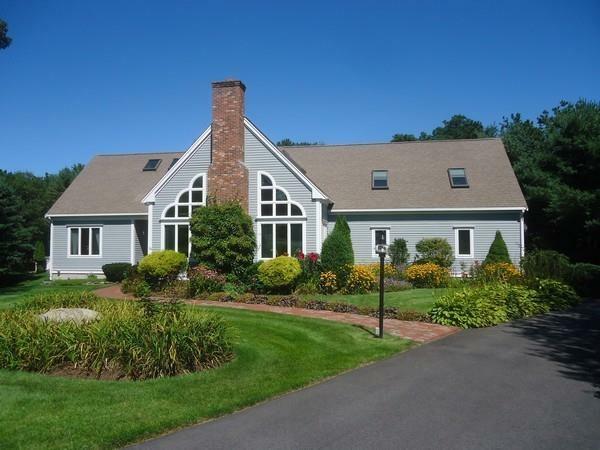 Contemporary Cape located in the Pinehills area of Plymouth in the well established neighborhood of Clark Estates. Set on approx. 1 acre of land at the end of a cul de sac. Hardwood floors thru out except for 2nd flr. Loft and Family Room/4th Bedroom. The entire of the inside was recently painted. 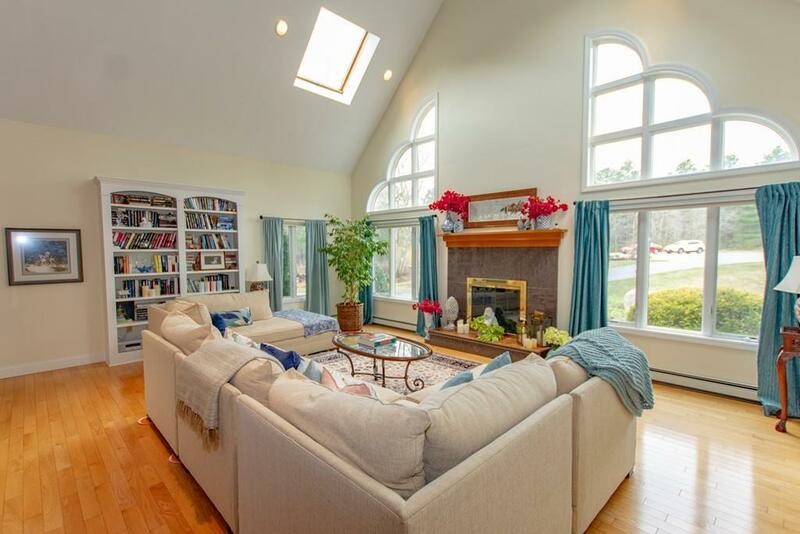 Spacious LR features fireplace, cathedral ceiling, skylights & built in bookcases. Spacious Kitch has stainless steel appliances, granite countertops, center island, wood ceiling, walk-in pantry and BR has cath. clg., skylights & en-suite bath with shower & jacuzzi. 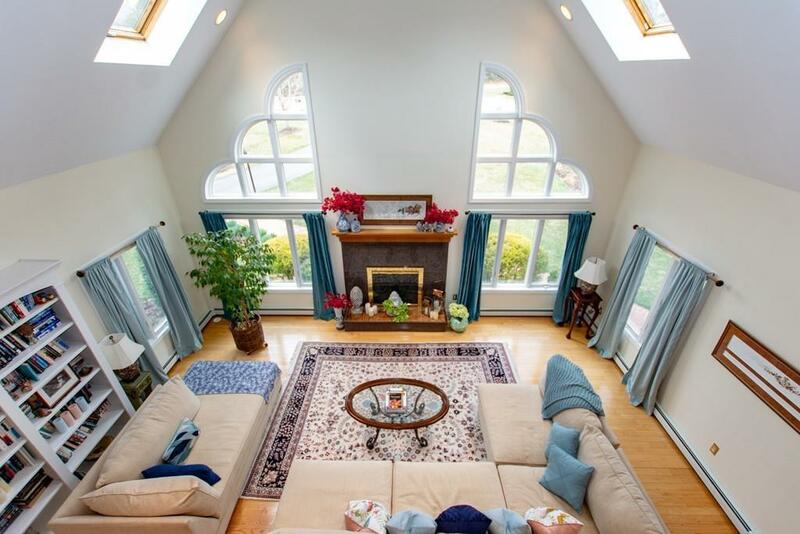 Central air, 4 zone heating system, alarm system, water filtration system and irrigation system as well as rough plumbing in unfinished basement add to the many features this property has to offer. Outside shed with generator included. 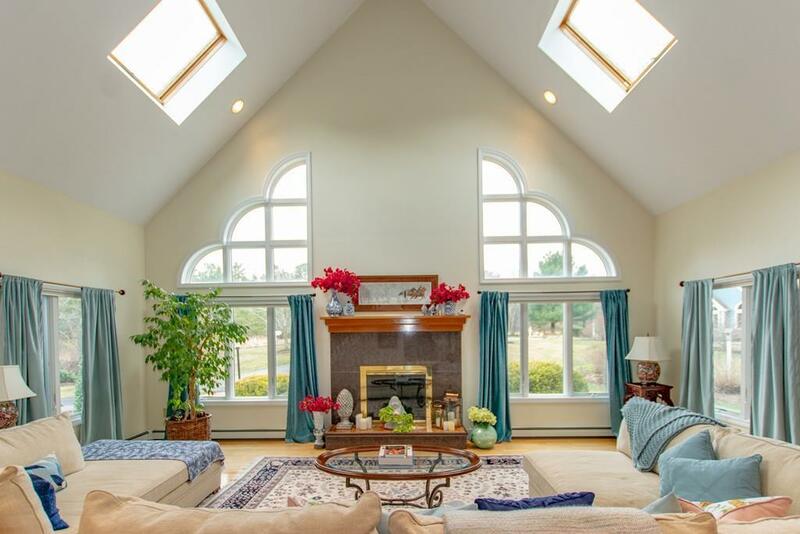 Convenient to Route 3 & Pinehills Community shops & amenities Won't last! 1st showings at OPEN HOUSE on SAT. 1-3. Listing courtesy of Patricia Mccorry of Mccorry Real Estate, Llc. Listing provided courtesy of Patricia Mccorry of Mccorry Real Estate, Llc.